Welcome to Carmel Mar Thoma Church, Liverpool, UK. 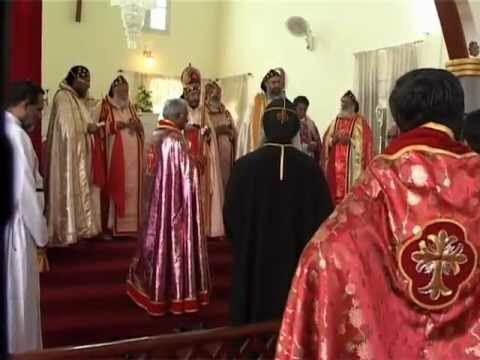 Mar Thoma diaspora communities have contributed richly in elevating the status of the Mar Thoma Church confined within the boundaries of India to a worldwide church. Since its humble beginning more than half a century ago in UK, the Mar Thoma church has steadily grown over the years and now have 9 parishes and several congregations worshipping in the country. The Marthomites in Liverpool came together as a worshipping community in 2003, subsequently attaining parish status as Carmel Mar Thoma Church in 2007. CARMEL MAR THOMA CHURCH, LIVERPOOL, UK.